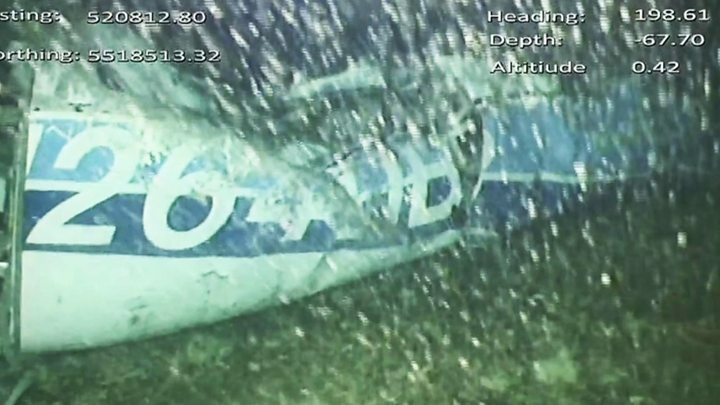 Sala, together with pilot David Ibbotson, was on board the Piper Malibu N264DB which lost radar contact near Guernsey on 21 Jan.
Cardiff have withheld the first scheduled payment till they're satisfied with the documentation. BBC Wales has learned the transfer fee is due to be paid in instalments over 3 years. It is understood Nantes are threatening legal proceeding if they do not receive a payment within 10 days. The BBC has attempted to speak to Nantes for comment. And Cardiff are "surprised" Nantes have made the demand while attempts are being made to recover a body from the plane that was carrying Sala and Ibbotson. The body was seen in the Piper Malibu on Mon, two weeks after the plane vanished close to Guernsey. French club Bourdeaux are also entitled to a cut of the fee, thought to be 50th - Sala was on their books from 2012 to 2015 before joining Nantes. 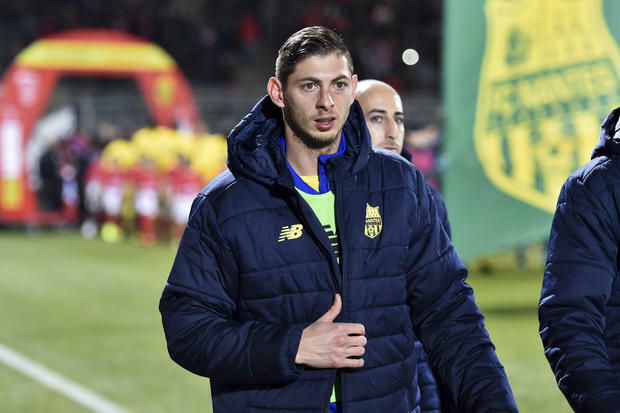 The plane carrying Sala and Ibbotson, from Crowle, Lincolnshire, disappeared en route to Cardiff after the player returned to Nantes to say au revoir to his former team-mates.